Happy Juneteenth! 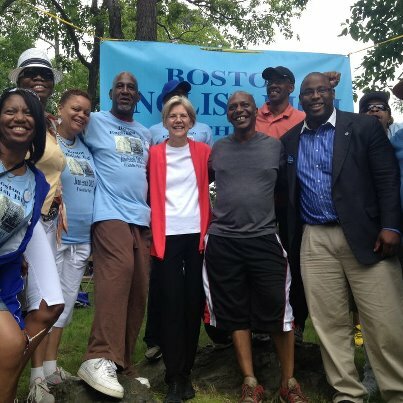 I had a great time on Saturday at the 16th Annual Roxbury Homecoming/Juneteenth celebration in Franklin Park. Update (6/21): The Bay State Banner was there to join in on the fun! Click here to read their story about Juneteenth.